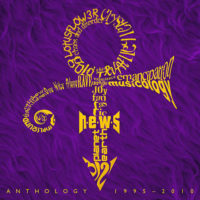 The Daily Mirror has today released 20Ten, the new Prince album, as a covermount, one of five European newspapers licensed to distribute the album for free to its readers. 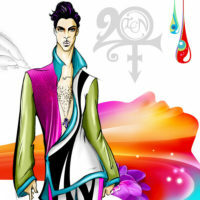 It’s all numbers for the next release 20Ten, Prince’s 35th studio album, will be released as yet another purple freebie, not this time by a clothing outlet but by his old nemeses – the press. 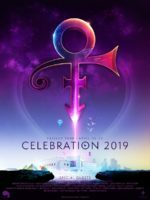 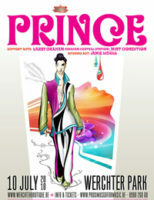 In gearing up for the launch of his next album, 20Ten, Prince will be performing the summer festivals in Denmark, Belgium and France throughout July.